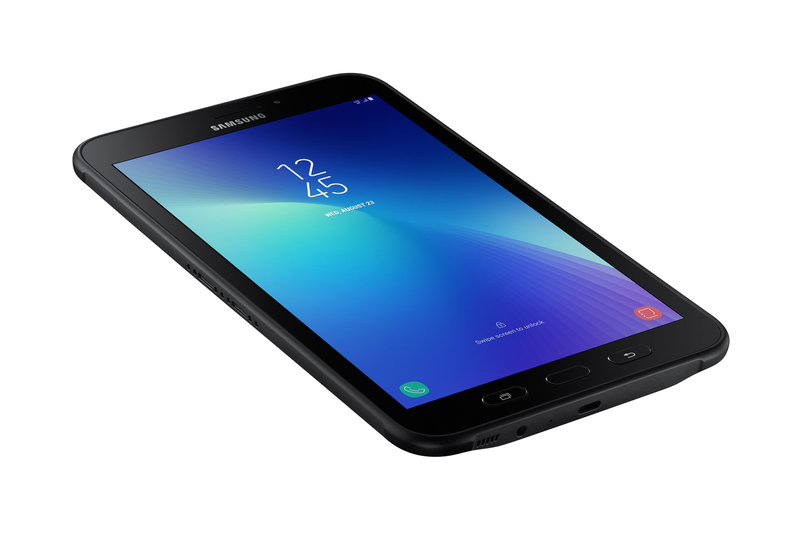 Here's what you can expect from the Galaxy Tab Active2. So, it won't blow you away in the spec department, but it's MIL-STD-810 certified for drops and shock. 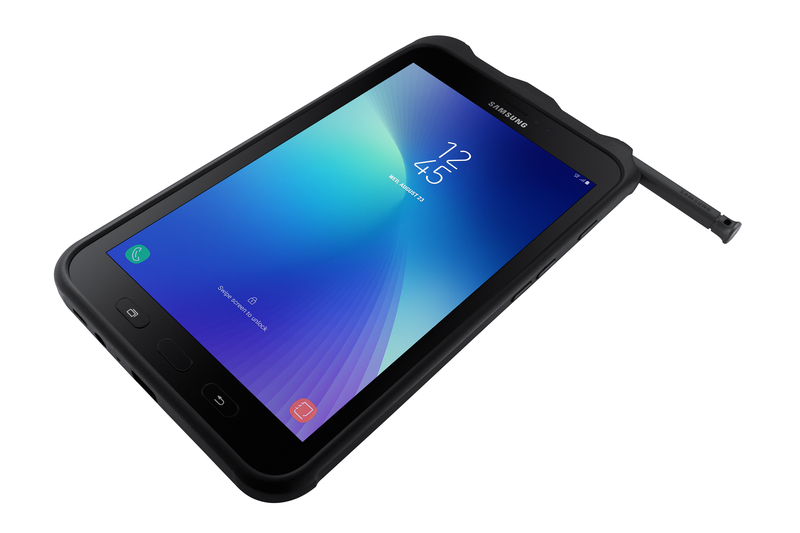 It's also IP68 water-resistant like Samsung's other recent devices. An S Pen slots into the rubber frame, so you have all the usual features that come with that including handwriting input and smart select. However, it's not the prettiest tablet, especially with those lazy physical buttons at the bottom. 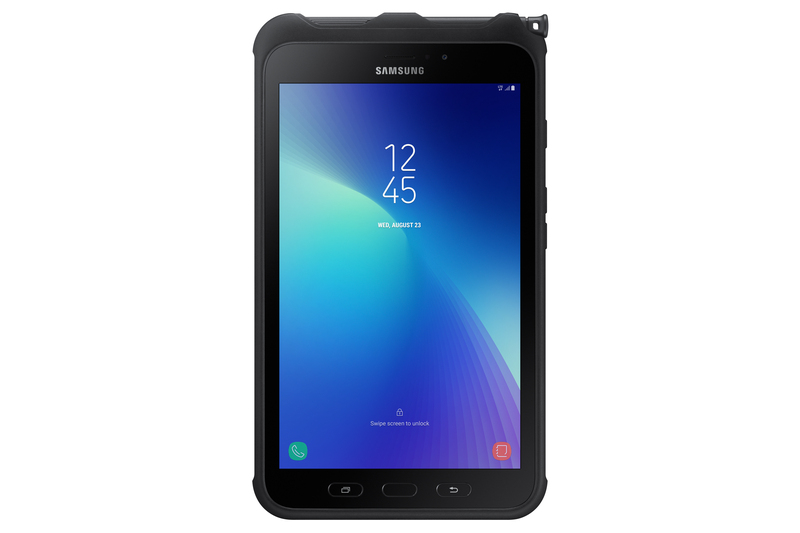 The Samsung Galaxy Tab Active2 will be available later this month in select markets, but we don't know which ones. Pricing is also an unknown right now. It will come in both WiFi and LTE variants.